Highly professional and experienced in manufacture and sell warehouse forklift trucks, pallet trucks, pallet stackers, tow tractors, lift tables, forklift spare parts, etc. We have rich business experience, strong research and development team, reasonable product price are the embodiment of our strength. 13 years has been adhering to the customer demand as the core, quality, integrity-based business philosophy, adhere to the pre-sale, sale, customer service three service tenet, provide customers with high-quality, safe and efficient whole logistics handling equipment. Make the storage and transportation of goods become safe and simple. For longer service life, higher work efficency, less maintenance time. 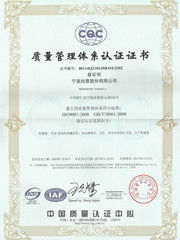 We have passed ISO9001:2008 quality system authentication, most of our products get CE, GS certification. 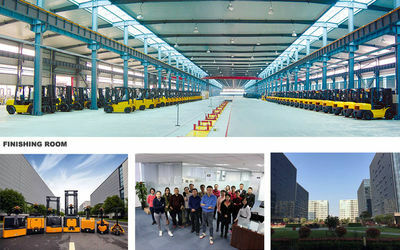 We established in 2005, has been dedicated to the producing of warehouse handling equipments. 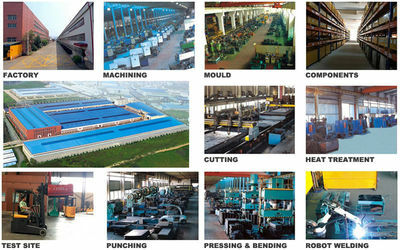 One hundred thousand square meters production plant, the aim is to manufacture the most safe and advanced products. ​Our products sell well in more than 100 countries and regions. OEM and ODM customized products. A passionate and professional sales team, 7*24 hours ready to solve your problems. An excellent after-sale service team, 7*24 hours ready to solve product problems. As long as you buy our products, enjoy the warm and thoughtful service for life.